On the other hand, if you want to add metadata to a property, you can use the MetadataType attribute as follows. Again, create a second partial class to do this. 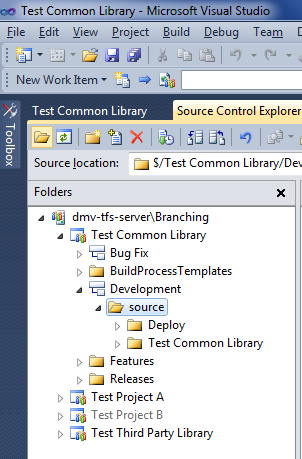 Sometimes builds will get stuck in TFS 2010 and no build with a priority of "Normal" will build. You'll find that you have to change to priority to something higher in order to actually trigger the build. This usually happens because of an unhandled build failure on a build with "Normal" priority. TFS thinks there is another "Normal" build ahead in the queue, and therefore holds off on building your new request. So how do you fix it? This requires going into the database. 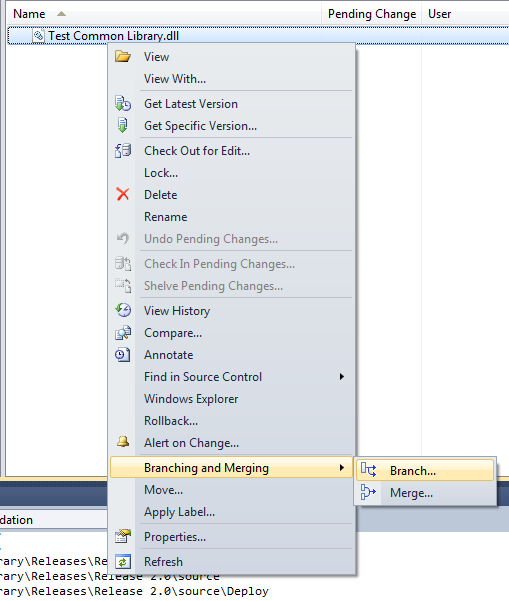 Open that database for the collection that is having the problem and look in the tbl_BuildQueue table. Check the Status column in this table. Anything with a "2" means it is still queued (and therefore blocking any new builds). Change these to a "16", which means "Cancelled". That should fix your problem! On iOS devices, photos are uploaded as soon as you leave the Camera app, as long as you are on wifi. Photos will not be uploaded over a cellular connection. Photos are only stored on iCloud for 30 days. Normally this is plenty of time for each of your devices to download the photo. But if this is a problem based on your usage patterns, make sure each device is connected to wifi at least once every 30 days. iOS devices are limited to the last 1000 photos in the Photo Stream. Mac and Windows systems will keep all photos, however. While Mac and Windows systems keep the native resolution of the photo, iOS devices may resize to photos to a resolution optimized for the specific device. Photo Stream does not support videos. Photo Stream photos do not count toward your iCloud storage limit. You cannot delete individual photos from the Photo Stream, only all of them at once. Doing so will not delete the photos from the individual devices.